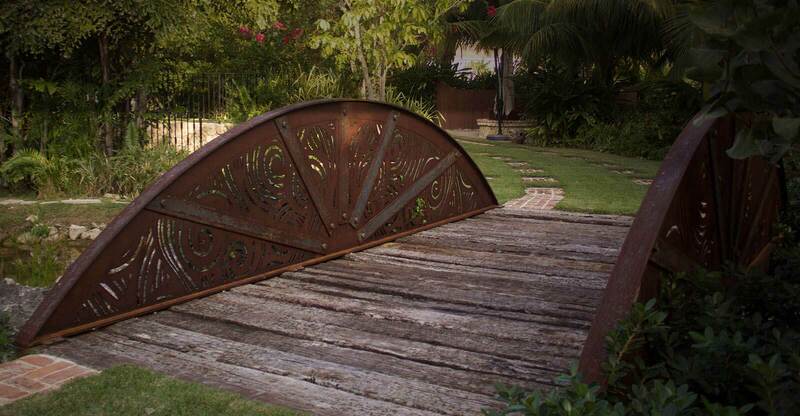 Artisan Metal Works produces custom-made interior and exterior railings with the design of your choice. 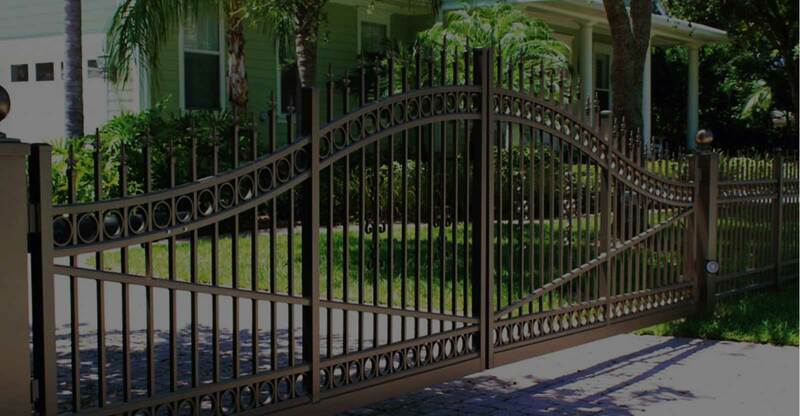 From straight forward vertical picket railings to complicated ornamental and waterjet cut panel railings. Our range of capabilities are almost endless.